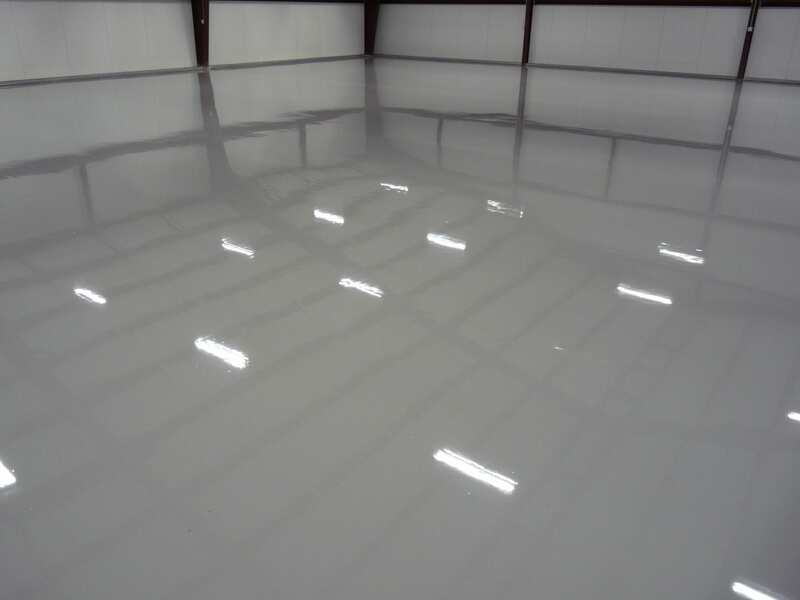 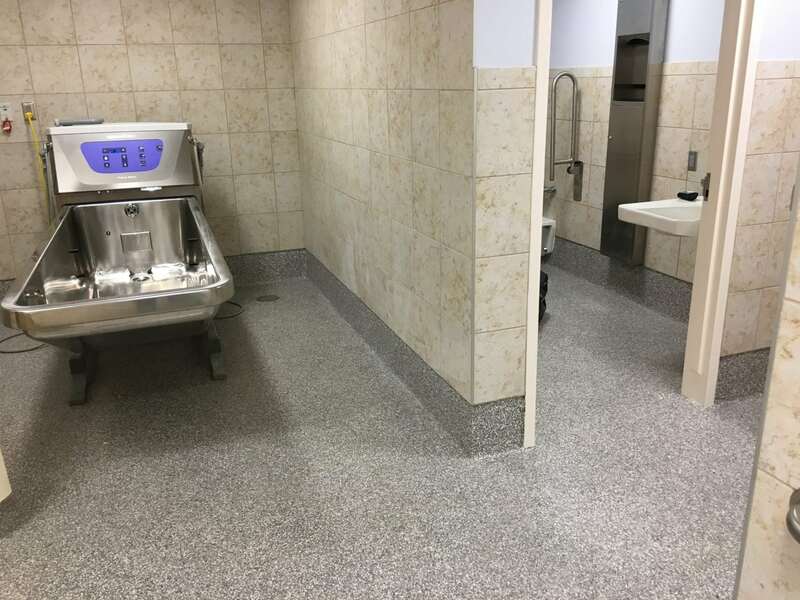 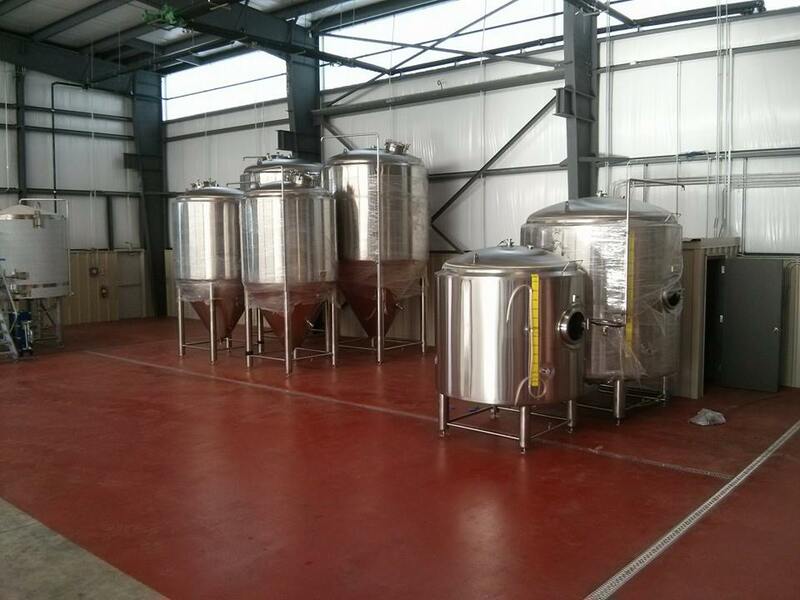 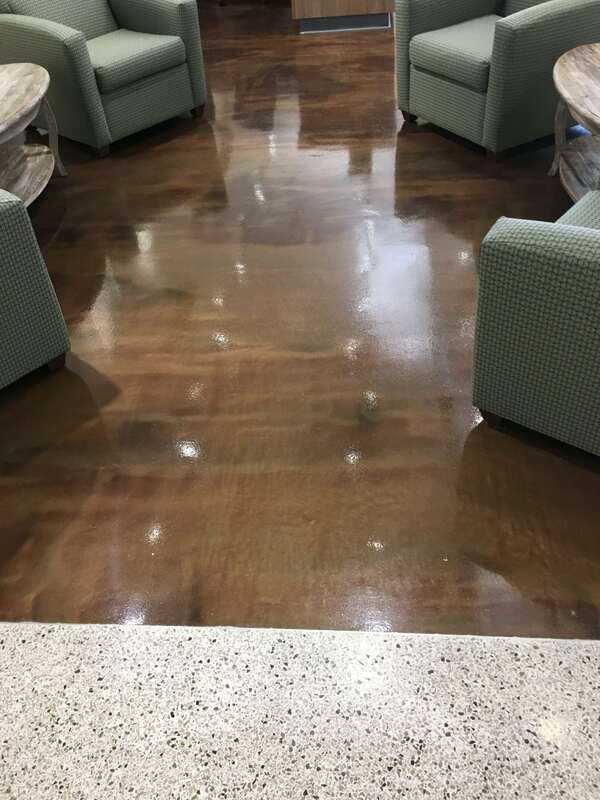 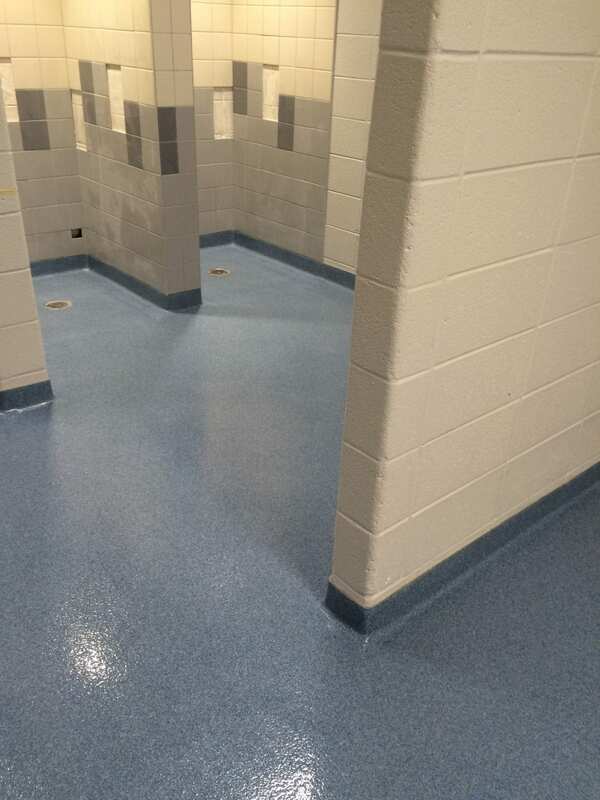 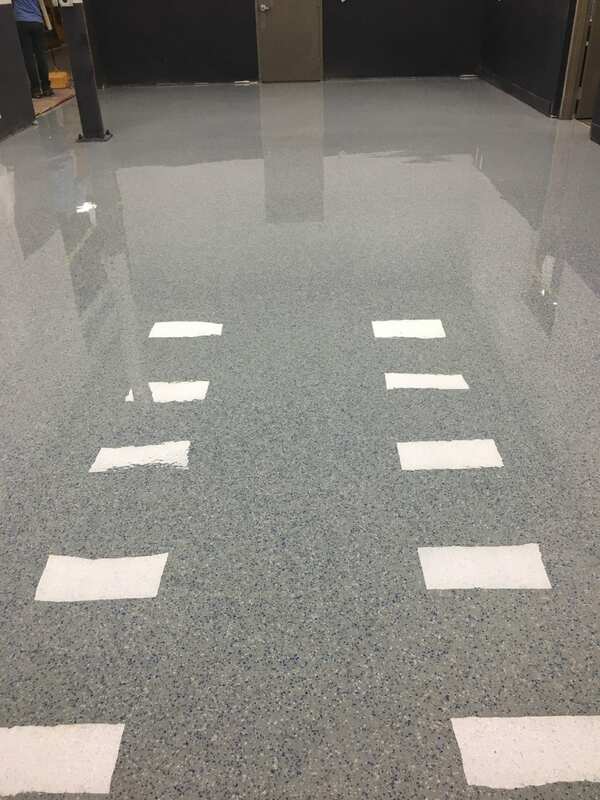 We offer a wide variety of floor coating systems to provide the right solution for any surfacing need! 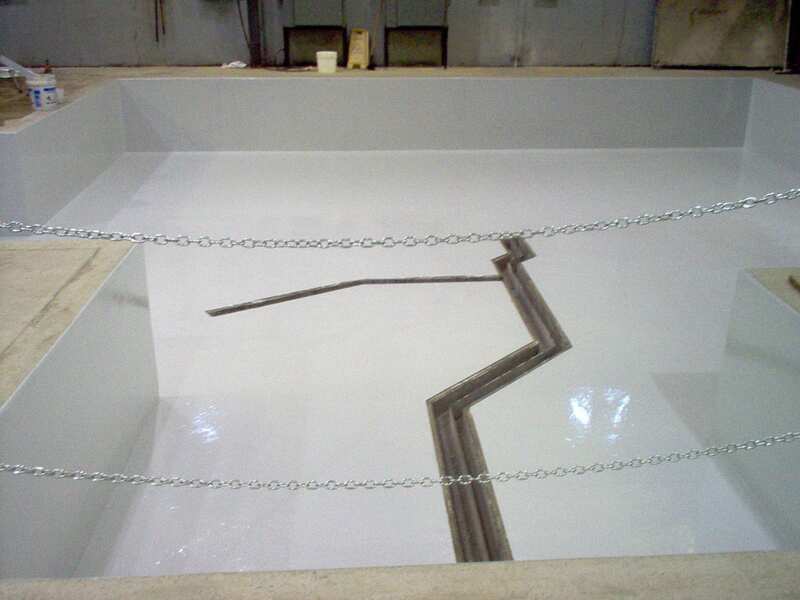 Waste water treatment plants, etc. 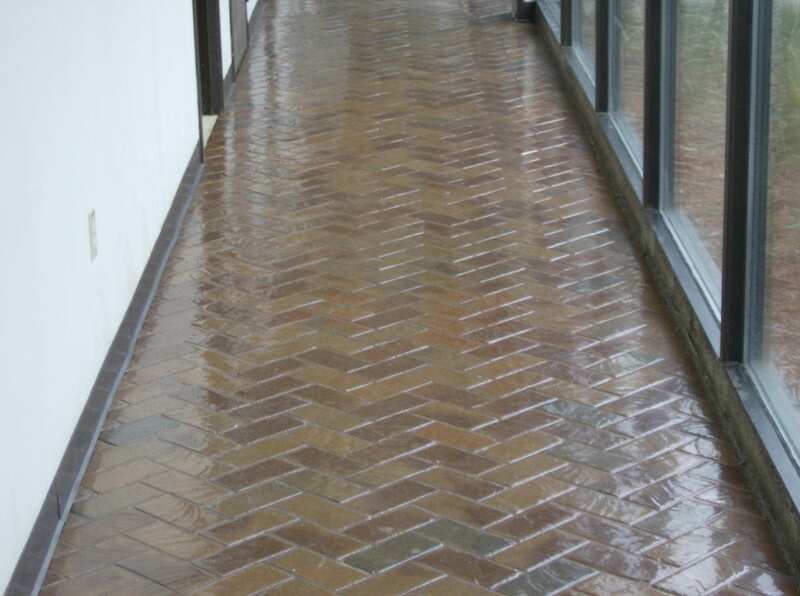 Driveways, sidewalks & patios, etc.